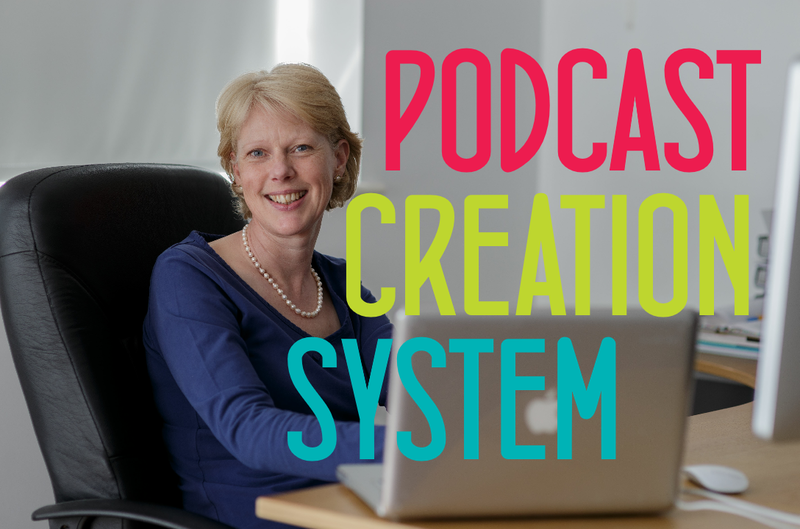 One of the biggest and most common mistakes people make with their podcast is that they don't follow any type of system. So guess what happens? Problems happen! 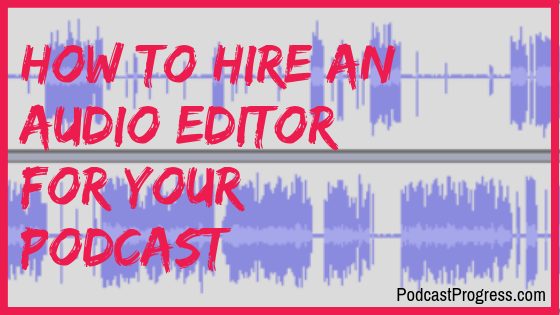 We get started with your vision and goals for your podcast. Talk through ideas, challenges. How does it fit in with your online marketing and business generation? Why do you want to podcast? Who do you want to share it with? Who do you want to meet and connect with? What does success look & feel like for your podcast? Get this right and everything else follows sure and smooth. I follow a proven system for podcast success. Nothing gets missed, the details are done. Then I work with you to attract listeners, get ratings & reviews. There are many ‘moving parts’ to design and implement. So we need a plan that aligns with your business and your time. I’ll create it, work it, and keep it on track. I love using Trello, it’s great for projects like this but if you already use something else then I am happy using many different project planning tools. I produce your podcast. I implement your podcast. I get stuff done. 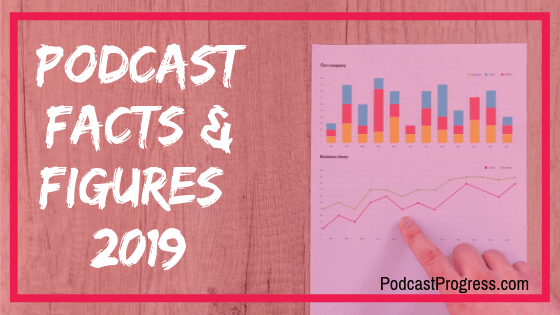 Audio editing, podcast page building, content creation – show notes, episode outlines, podcast distribution, all that good stuff. In my I.T career I’ve written systems for car factories and international banks – you can trust me to get things working and tested properly. We’ll have episodes lined up & ready to go, your key supporters primed to listen & review, and social media activities planned to get your podcast off to the best possible start. Working together, I keep you on track recording your episodes and then take care of everything else, on time. Consistency is a key factor for success in podcasting and growing your audience & community. Podcast done, no pain involved. Yes I really love being organised, creating strategies & plans, getting the ‘techy’ bits done and making it all work beautifully. I love helping my clients so that you can start working on what you LOVE TO DO TOO.